This long-awaited magnum opus by a preeminent scholar and teacher will appeal to Western students of Tibetan Buddhism, especially those engaged in the preliminary practices, or ngondro, that are the foundation of the tradition. The ngondro include taking refuge, generating enlightened mind (bodhichitta), the Vajrasattva practice of purification, symbolic mandala offerings, and the devotional prayer of guru yoga. The book consists of commentaries on two Tibetan texts that are studied and practiced by tens of thousands of English-speaking Buddhists. 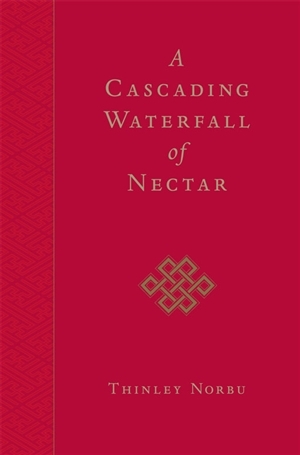 While written in the traditional style of Tibetan commentaries, it is informed by the author's understanding of the concerns of Western Buddhist practitioners. 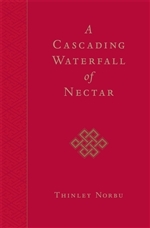 The main commentary concerning the preliminary practices is on the well-known Dudjom Tersar Ngondro, a concise "treasure text" (terma) revealed by Dudjom Lingpa (1835 - 1904). Also included is a second commentary, on a short prayer text (Tsogskhang Dechen) written by His Holiness Dudjom Rinpoche (1904 - 1988), an incarnation of Dudjom Lingpa. Together, these two commentaries are the occasion for Thinley Norbu Rinpoche to impart his powerful insights into various aspects of the Buddhist path from the tantric point of view, and thus the book will be of interest even to readers who are not practicing the ngondro.